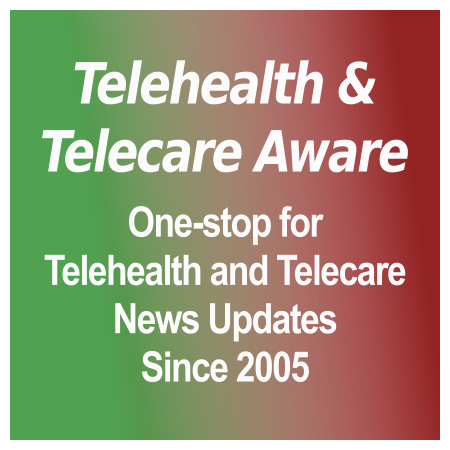 [grow_thumb image=”http://telecareaware.com/wp-content/uploads/2014/07/Big-T-thumb-480×294-55535.gif” thumb_width=”175″ /]Breaking News. 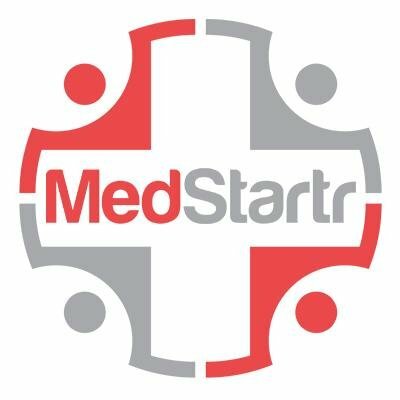 A report in S&P Capital IQ LCD (McGraw-Hill Financial) published Thursday (subscription required), states that Tunstall Healthcare Group has asked its lenders to extend for one year the step-down provisions in its loan covenants, from this December to December 2015. ‘Step-down’ is the process whereby a company begins to de-leverage over time by reducing the ratio of debt to earnings before interest, taxes, depreciation and amortization–EBITDA) and thereby add value to the company for its lenders. Responses are due by mid-November. Is ‘relationship medicine’ enough to kickstart telemedicine? Revenue achieved $2.4 billion in 2013 and projected to be $26 billion by 2017, derived primarily on a subscription model from services. Owing to an elusive problem on our server our adoption of a new alerts emailing system is still not complete, so we are unable to send out the usual alerts email today (see apology above). We appreciate your patience. In the interim, please spread the word by tweeting this post. Thank you. Today’s Must Read Published today in Roy Lilley’s influential NHSManagers.net newsletter (by free subscription, click on link) is Paul Harper’s commentary on the appointment of TSA Chair Andrew Gardner. Mr Harper’s view is informed by considerable experience in the UK health services concentrating on telehealth and telemedicine. His key point is that an ‘independent chair’ should be exactly that. Moreover, standards of public governance should apply (the Nolan Principles of Public Life), as these private companies are largely doing public sector business. Your Editor will let Mr Harper state the rest; a PDF of his article is attached. Simple data comes cheap: names, birth dates and health insurance contract with group numbers fetch a pedestrian $20. Add Social Security (SSI) numbers, banking and credit card information, and these ‘kits’ fetch $1,500. These can be used for financial fraud of multiple types or alternate identities. Add medical data, and direct marketing data brokers and pharmacy benefit companies are willing to pay. They use it for legitimate (but annoying) purposes, such as targeting those with specific diseases. Add physical identification, and the value goes through the roof for fake passports, driver’s licenses and visas. Following on our review of recent articles on why medical identity theft is so attractive, here’s our review of data breaches in the news, including a new (to this Editor) report from Europe. Our adoption of a new Alerts emailing system is not yet complete, so we are unable to send out the usual Alerts email today (see apology above). We appreciate your patience. In the interim, please spread the word by retweeting our Alert. In a recent article (Wearables and mHealth: a few observations, TTA July 13, 2014) editor Charles Lowe reported on the [grow_thumb image=”http://telecareaware.com/wp-content/uploads/2014/10/sitranlogo.jpg” thumb_width=”150″ /]successful uses of telehealth to manage those with Motor Neurone Disease (MND) in Australia. Now we have a report from the Sheffield Institute for Translational Neuroscience (SITraN), part of the University of Sheffield, of a trial in the UK of a patient monitoring system to ensure that aids and assistance can get to patients at the right time. According to the news release from SITraN the system consists of an App on a tablet and a website. The App provides weekly updates on mobility and general well-being to the patient’s specialist MND care team. The website provides guidance on the use of breathing support for people with MND. SITraN has received funding from the National Institute for Health Research for a trial of 40 patients to assess how well the telehealth system works.